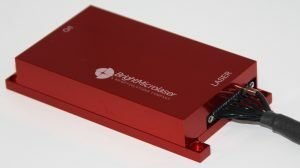 A major optical re-design of the UV models led to the innovative P4 package, the smallest pulsed UV laser on the market, featuring 2kW peak-power in 1ns pulses at 236, 266 and 355 nm. Excellent beam quality, spectral properties, and long-term stability have been tested and proven in all application environments, from research labs to industrial, automotive and airborne. The new laser driver is meant for smarter laser operation, offering OEM integrators a higher degree of monitoring and control capabilities of key laser parameters, real-time feedback with a remote-control connection and new and improved GUI software. RPMC offers the microchip lasers from Bright Microlaser. These passively Q-switched Lasers emit sub-nanosecond, high-peak-power pulses from industry standard optoelectronic packages. Standard packages are available at 1064, 946, 532, 473, 355 266, and 236.5nm. Other wavelengths are currently under development and may be available upon request. Custom configurations are also considered as well. The IR and Green configurations are offered in our FP3 housing, and the 355, 266 and 236.5nm configurations are integrated into the P4 housing. 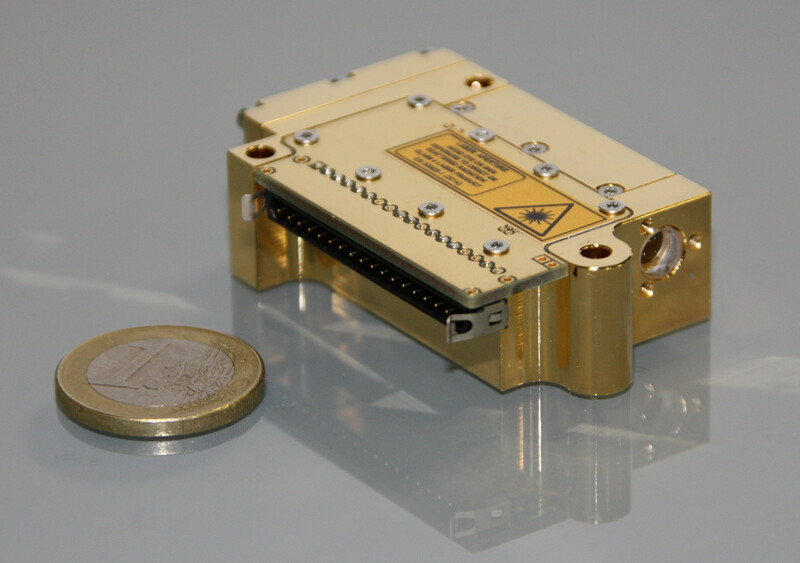 Applications for the microchip Laser and micro-Lasers include “seed” pulses for amplifier Laser systems, marking, scribing, LIBs, fluorescence measurement, ranging, biomedical and photonic instruments.